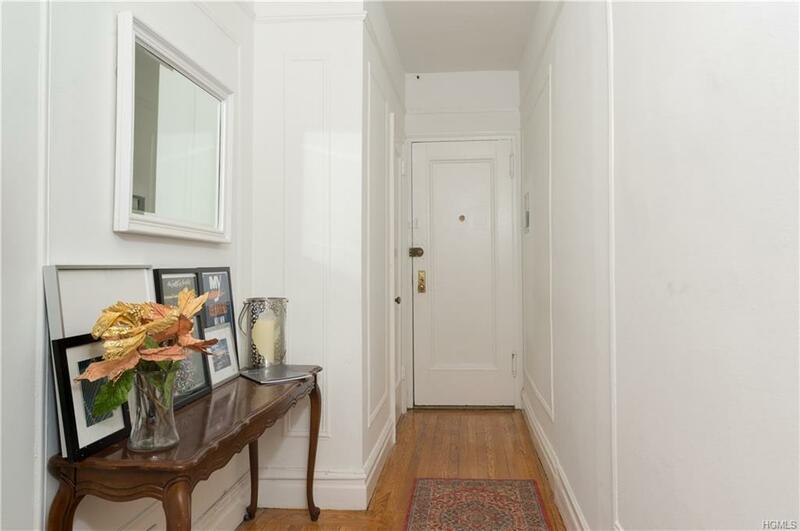 Spacious and comfortable two bedroom in sought-after "commuters dream" Bronxville Terrace! 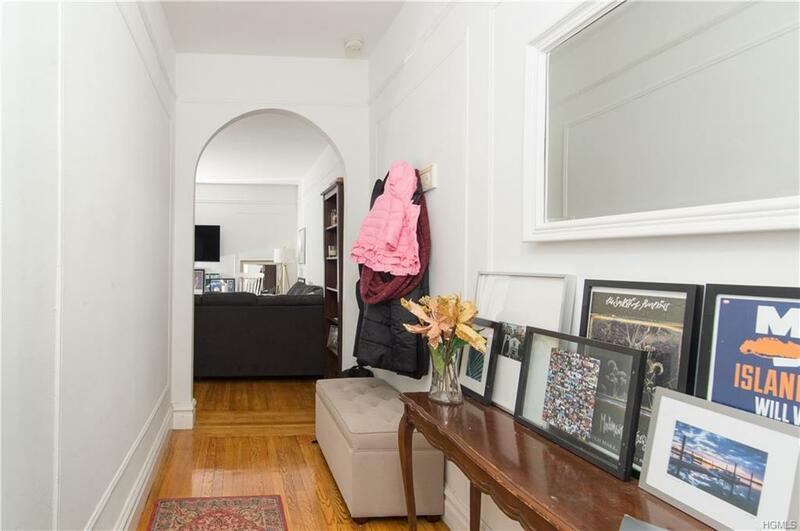 Great pre-war details including archways, moldings, hardwood floors, 9.5 ft ceilings, and six large closets! Fabulous sunrises and morning sun in both bedrooms! Modern eat-in-kitchen and bath plus updated electric! Bronxville Terrace is a financially sound elegant property with charming Tudor details, recent laundry rooms, redone roof, video security, park w/ grills, gym, FIOS & Optimum. 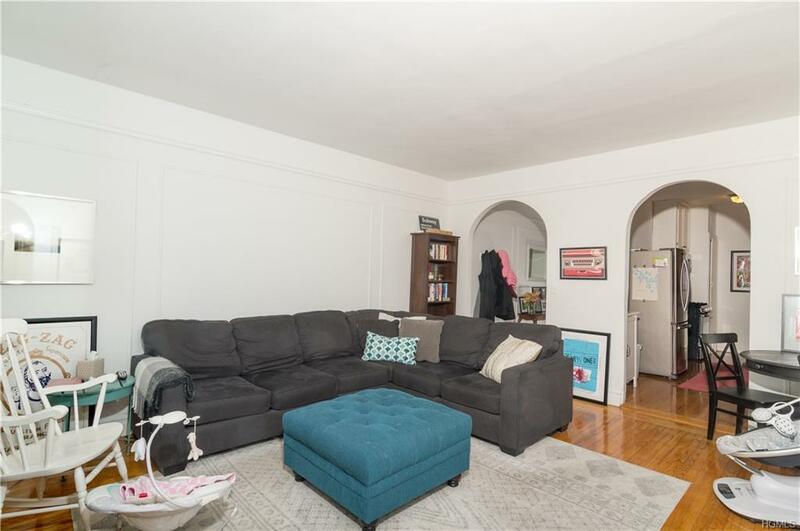 Property is a four minute walk to Metro North and shopping including Starbucks, CVS, Dunkin Donuts and dry cleaners. Only 30 minutes to Grand Central by train. The Village of Bronxville, seasonal farmers market and Bronx River Reservation Park are only a 15 minute stroll. 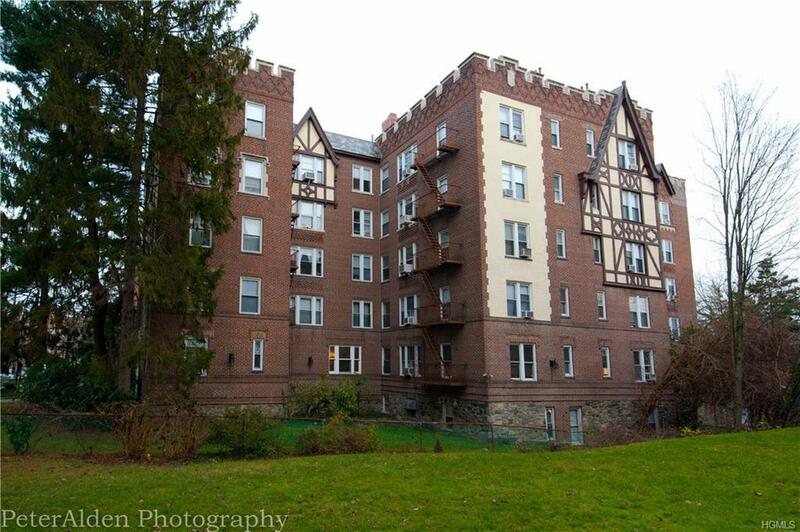 Easy access to Cross County & Ridge Hill shopping, all Parkways, I-87 and more! Maintenance excludes the STAR deduction. Two cats are welcomed, but sorry no dogs. Listing courtesy of Peter Harris of Houlihan Lawrence Inc..